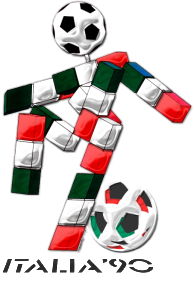 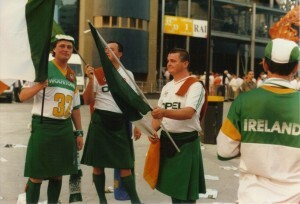 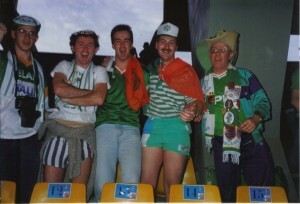 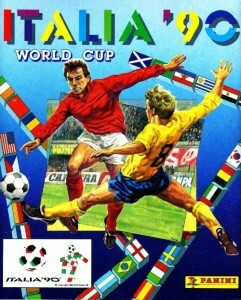 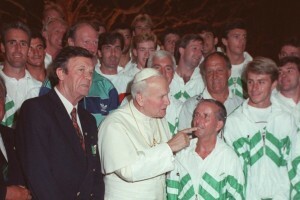 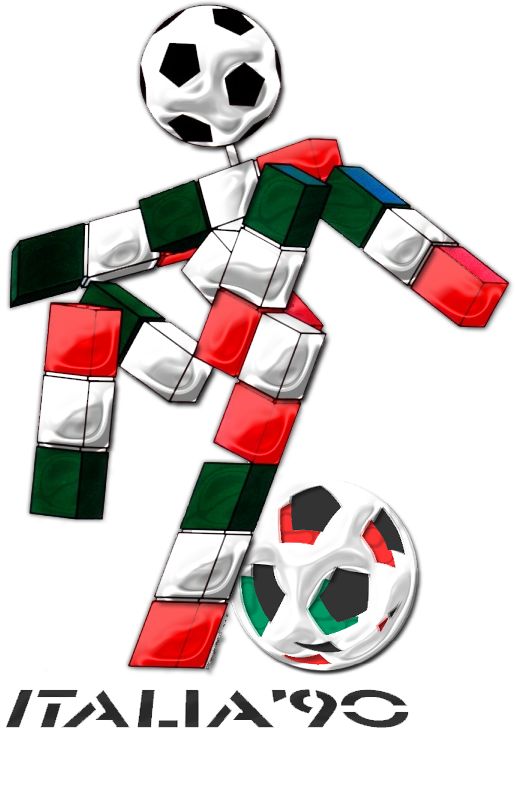 Welcome to our series of articles to mark the 25th anniversary of the Republic of Ireland’s participation at Italia ’90. 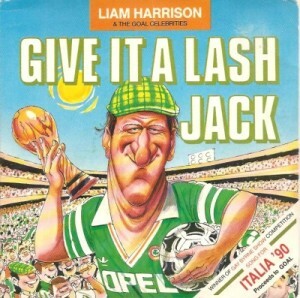 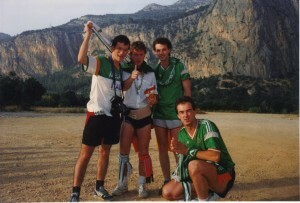 This was Ireland’s first appearance at a World Cup and the Boys in Green exceeded expectations by reaching the quarter finals, where they were beaten by a solitary Toto Schillaci goal. 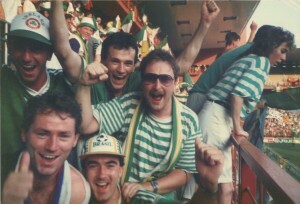 Along the way there were late goals, papal gatherings, Dutch standoffs, penalty shootouts, torrential rain and most of all a nationwide sense of pride in what our team was achieving on the world stage.